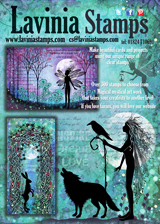 Do you have arts and crafts or a new book hot off the press? 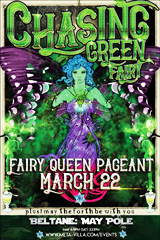 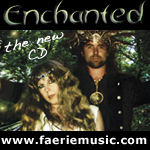 Perhaps a new album or faery event that you’d like to promote? 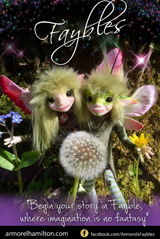 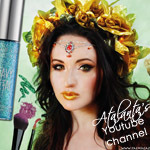 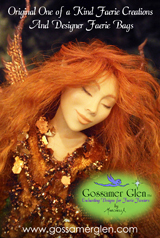 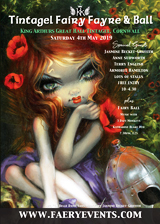 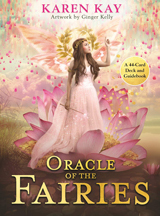 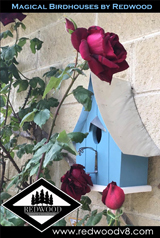 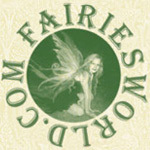 FAE Magazine is visited by lots of fairy loving visitors from around the world that could go directly to your website. 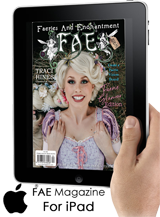 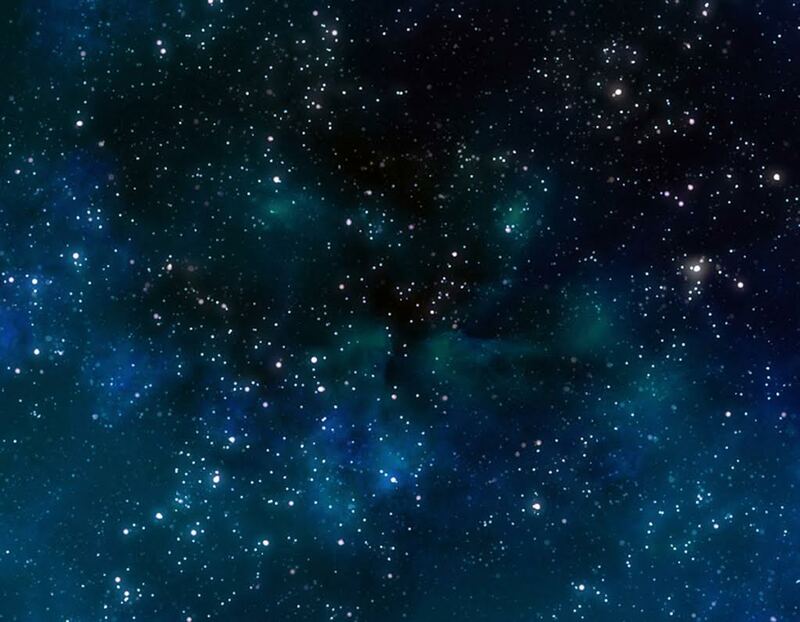 Take out a banner advertising campaign on FAE Magazine and connect straight to your internet fairy audience. 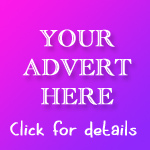 Banner ads come in 2 sizes and are displayed statically (not in rotation) on every page of the site.